This collection of 78 high-resolution videos, totaling more than 13 hours, demonstrate the Grant’s method of cadaver dissection sequences, as described in Grant’s Dissector, Sixteenth Edition. Organized by body region, each video includes narration by Dr. Alan Detton, and on-screen labeling and text. The videos show students what they are expected to achieve in lab, the steps required for each dissection, and the information they need to learn for practical exams. These videos greatly improve student confidence and make their use of lab time more efficient. The videos may also be used by students that do not have access to a dissection lab. 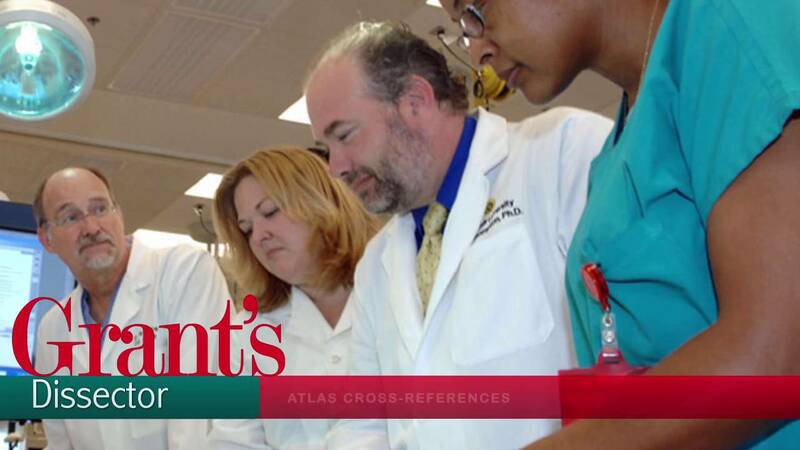 When combining Grant’s resources, including Grant’s Atlas of Anatomy and Grant’s Dissector, both faculty and students have a consistent presentation and sequence that will allow for a deeper and more meaningful understanding of anatomy.